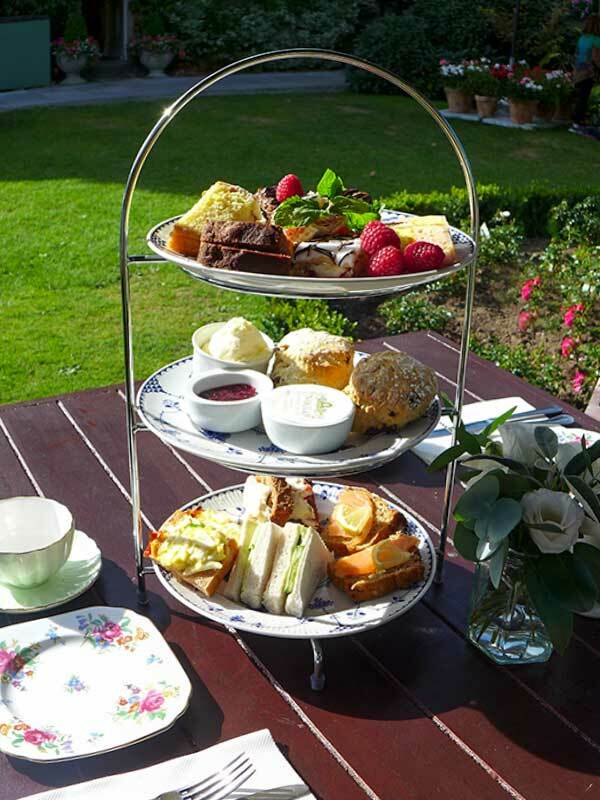 Indulge in one of the grandest of traditions – Afternoon Tea. Enjoy a relaxing time with friends in elegant surroundings. 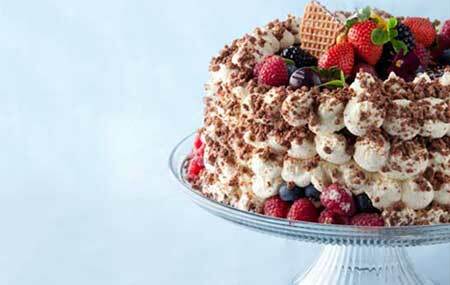 Nibble on delicate sandwiches and fresh luscious cream cakes and other little niceties. Afternoon Tea has never gone out of fashion because it represents the opportunity for a small indulgence that doesn’t break the bank. Available from Midday onwards seven days a week. 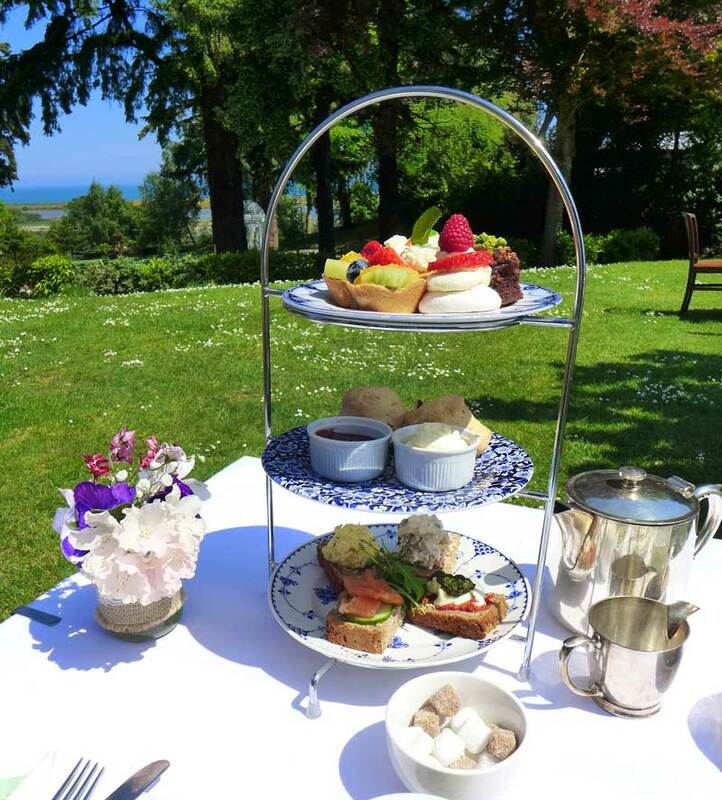 Afternoon Tea with a glass of Prosecco and Tea/Coffee with a selection of delicate sandwiches, mini pastries & homemade scones served with fresh cream & preserve. and a Lounge Menu, 7 days a week from 12 noon.